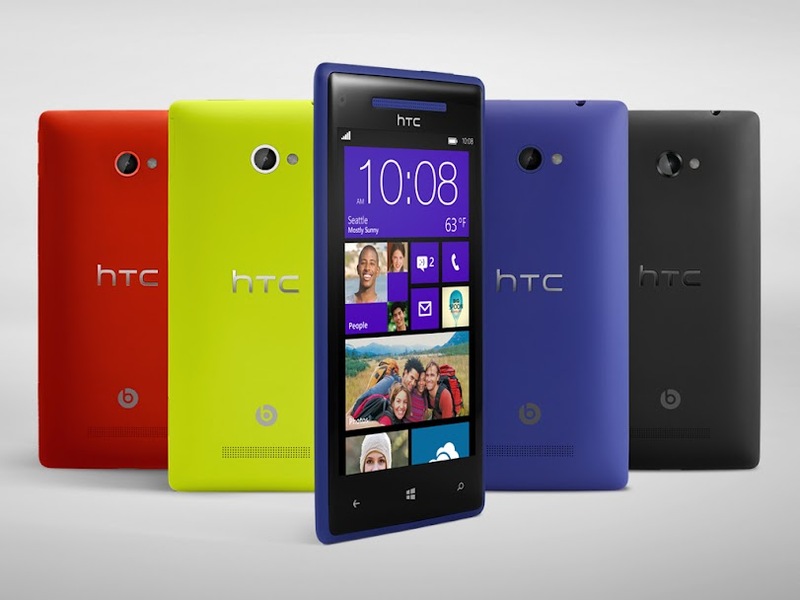 HTC has joined Nokia as two of the leaders pushing the charge for Microsoft's newest entry into the smartphone market Windows Phone 8. 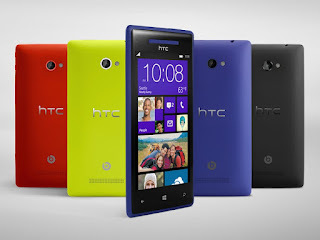 Today HTC alongside Microsoft unveiled the first Windows Phone 8 based devices to come from the Taiwanese phone manufacturer. The all new HTC Windows Phone 8X and HTC Windows Phone 8S. HTC's first Windows based phones feature a nice list of of features and some rather impressive specs. The HTC Windows Phone 8X sports a 4.3-inch HD (1280x720) Super LCD display with Gorilla Glass 2, 1.5GHz dual-core Snapdragon S4 processor, 1GB of RAM, 16GB of internal storage, 802.11n Wi-Fi, NFC support, 4G LTE, and two features that set it apart: Beats Audio integration (with built-in amplifier), and a 2.1MP, f/2.0 aperture, 88-degree ultra-wide angle front-facing camera that can capture up to four people at once. It also has an 8MP rear-facing camera (f/2.0 aperture, 28mm lens) with a dedicated imaging chip, backside illumination, and physical shutter button. 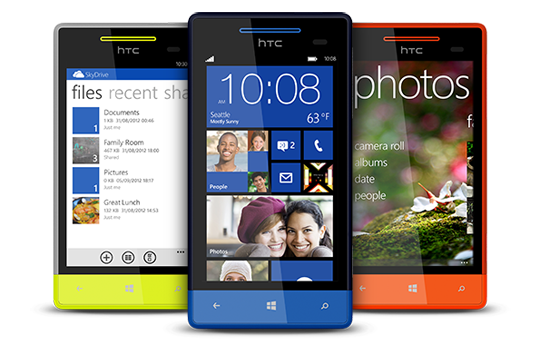 For those looking for a more mid-market phone with slightly less specs and likely a smaller price tag there is the HTC Windows Phone 8S. A slightly smaller phone at 4 inches. It has a 1GHz dual-core Snapdragon S4 processor, 512MB of RAM, 16GB of internal storage, microSD card slot, 5MP rear-facing, camera, and Beats Audio. Sorry guys no front facing camera on the 8S. The Windows Phone 8X and 8S by HTC will be available in several color options and should be in stores beginning in November. While there is no pricing set we do know they will be available through more than 150 carriers in 50+ countries. Here is the states: AT&T, T-Mobile and Verizon Wireless are all said to be carriers. MySpace Getting An Overhaul, Will It Help?